You know i have a weak spot for food based books, and when one based in somewhere as gorgeous as this one it was obviously going to tick all the boxes for me. 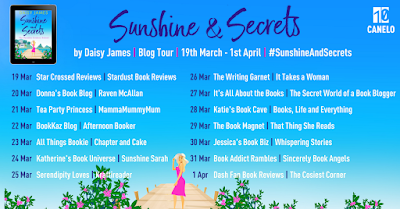 Sunshine & Secrets is a relatively short read but manages to pack so much punch in this time. 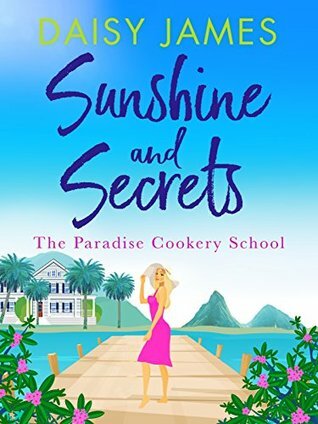 We follow Millie whos holiday plans are changed at the last minute when she is offered the chance to oversee the launch of a new cookery school. The Paradise Cookery School infact. Its surroundings make it Paradise however, getting it completed to deadline is anything but. Millie is already battling her own issues of heartbreak and then having to deal with the estate manager Zach who is constantly rubbing her up the wrong way how is she going to manage to trial the recipes, manage the staff and solve the issues of missing cocoa pods? 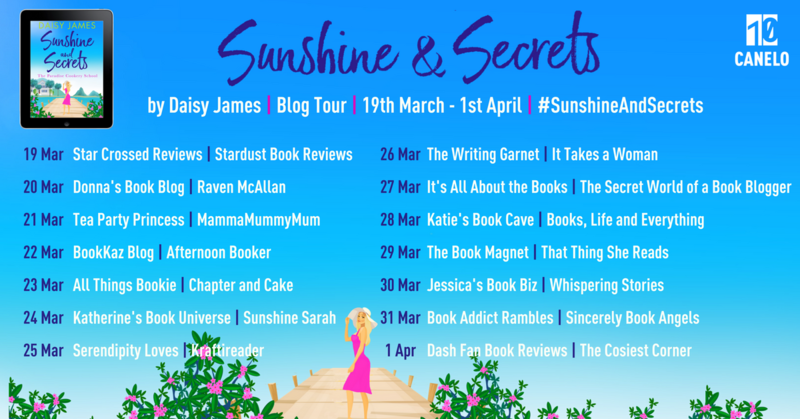 Sunshine & Secrets is a light summer read that manages to connect with the reader in such a small space of time, that has you dreaming of ripe fruit and freshly baked cakes. I was so hungry and was so ready to be sat with a cocktail by the end of this and to me that is a sure fire sign of a fantastic read. I wish it was longer, but knowing the story continues on makes it all the more bareable.